Come enjoy a beautiful sunset at this bayfront condo. 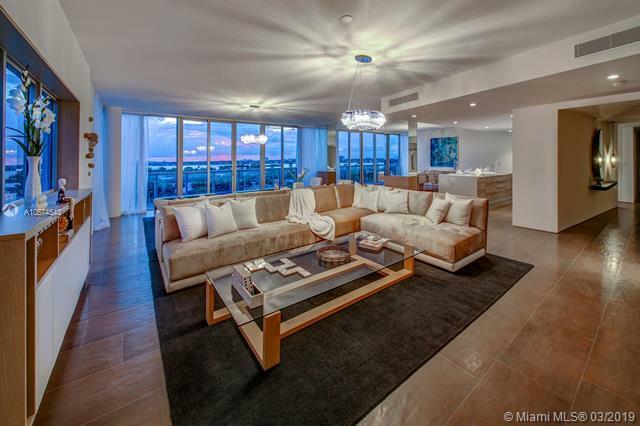 One of a kind penthouse in bal harbor island. Offers the convenience of a condo and the lifestyle of a waterfront home. Small boutique building on water. The space is 4 bedrooms, 4. 5 baths with beautiful views of the city skyline facing west. Includes four parking spaces and a boat dock space. Fully designed and decorated. Ready to move in. Professionally designed by sharon lewis design center. 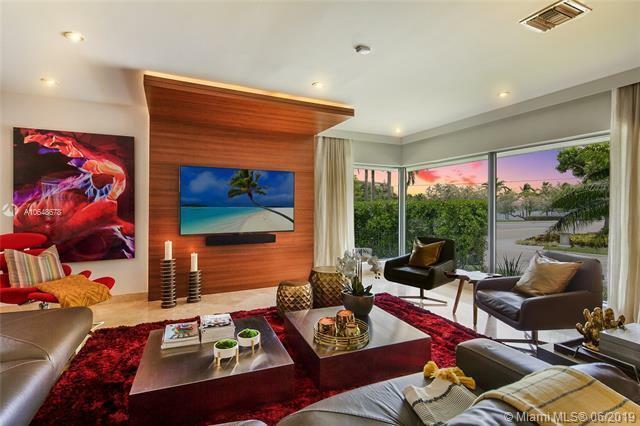 Unique opportunity to lease this fully remodeled home in the exclusive bay harbor islands. Romantic views of the bay... View the sunset from the large open floor plan while still enjoying the privacy and serenity of a fully luscious landscape with gated entry. Every chef will envy the spacious modern kitchen. Remarkable 4 br/ 4. 5 bath home with your fully equipped gym... Overlooking your private pool. Master bedroom which boasts huge closet space, with a very impressive master bathroom. Contemporary designer furnishings. 2 car garage and 5 car driveway. Electric curtains/drapes. Impact windows & doors. Gas generator. A rated ruth k broad k-8. Terrific family home. Lease option also available. Fully renovated 4 bdr 3. 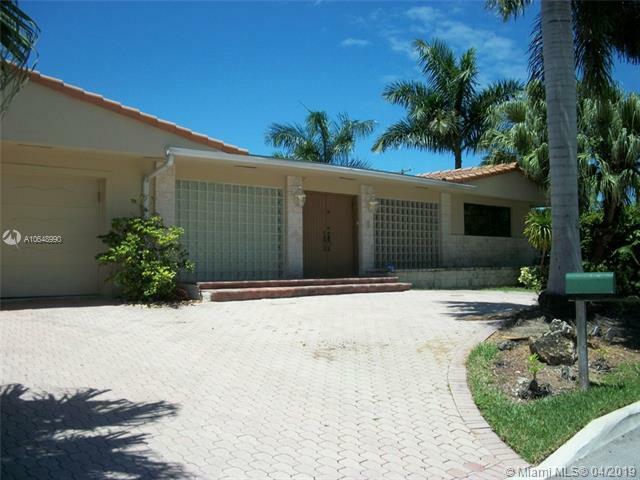 5 bth house sitting on a 10,650 sf corner lot in one of the best neighborhood of miami. Only 1 mile away from the ocean. Entire house freshly painted (inside-out) ,all impact windows , wood floors, separate master suite located on the 2nd floor, kosher kitchen... Very pleasant outdoor living include: beautiful heated pool secured by a glass partition, grill area with fridge and sink, nice seating area covered by electrical awnings, shower and a half court basketball from rhino sports. Half block away from the waterfront bay harbor islands park. Steps away from the famous aaa ruth k. Broad school. Tenant occupied till march 2019. This 4 bedroom, 3. 5 bathroom home in tranquil bay harbor island rests on a 11,250 sf. Lot overlooking an intracoastal waterway with 75 ft of waterfront. 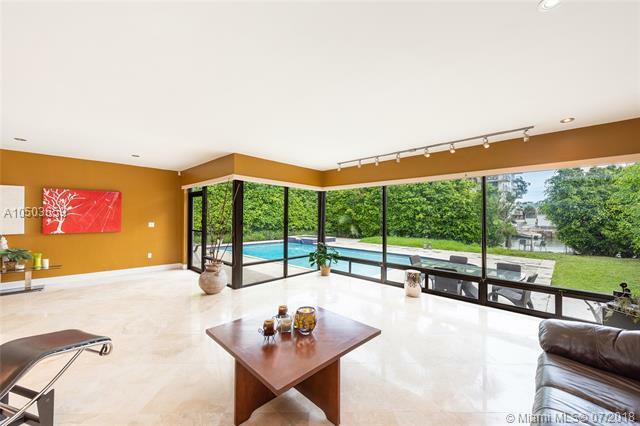 The home features 3,423 adjusted square feet, marble floors & hardwood floors, large living and dining area with floor to ceiling windows that open to views of the pool and waterway. The eat-in kitchen features granite countertops & cherry wood cabinets. The master suite features a master bath w/separate shower & jacuzzi tub. The other three bedrooms are each spacious. Exterior highlights incl. A wooden dock and pool w/jacuzzi. This home has the potential to become your dream family home. 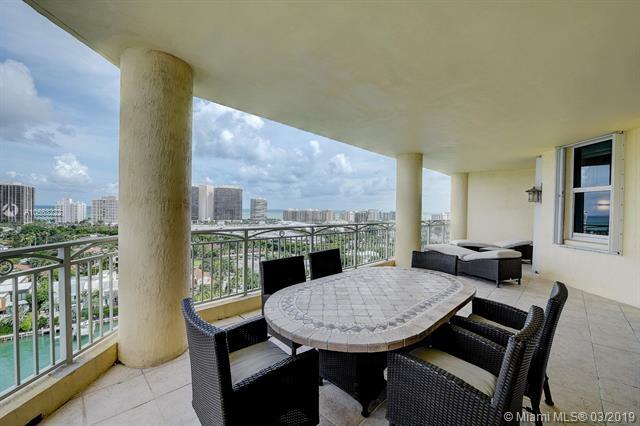 Minutes to the beach, famous bal harbour shops & fine dining. Bay harbor is a wonderful neighborhood. Watch 3d video tour! 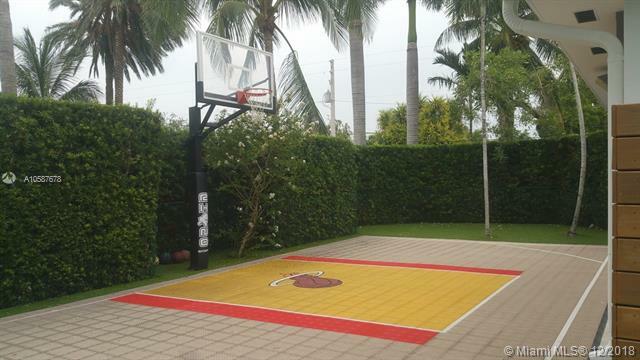 a rare find in the desirable neighborhood of bay harbor island. For rent this luxurious townhouse offering 3 bedrooms, 3 full bath, 2 half baths plus 2 dens converted into a home office and game-room. 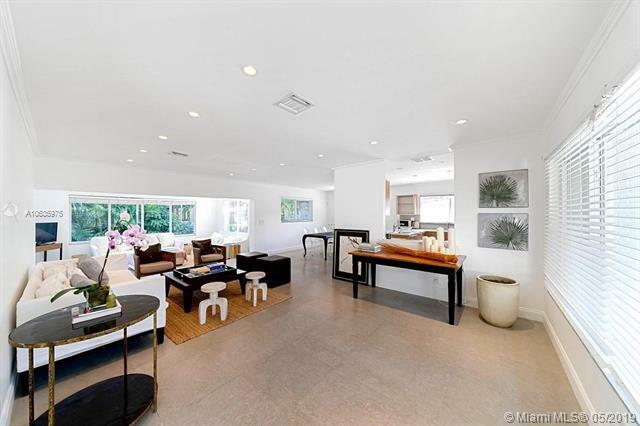 Fully furnished with plenty of upgrades and modern high end furniture, a private heated rooftop pool along with a summer kitchen, automated blinds throughout, california closets, and smart home features. Walking distance to shopping, restaurants, beach, and house of worship. A+ rated school district. 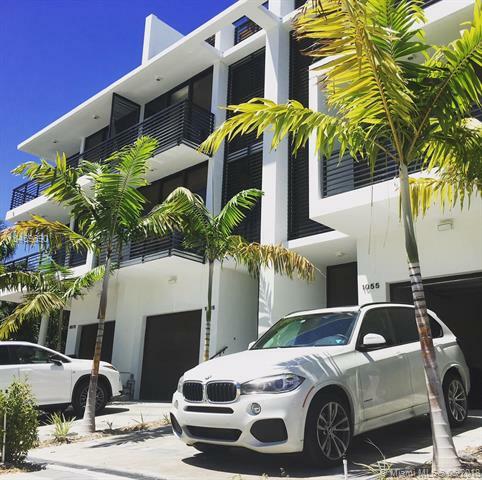 Located in the heart of bay harbor islands, all appliances brand new. Impact windows, brazilian teak wood floor and saint tropez limestone throughout the house, top of the line kosher kitchen, outdoor spa. Lot 10,000 sqft. Living area 2,600 sqft. , short term or long term. 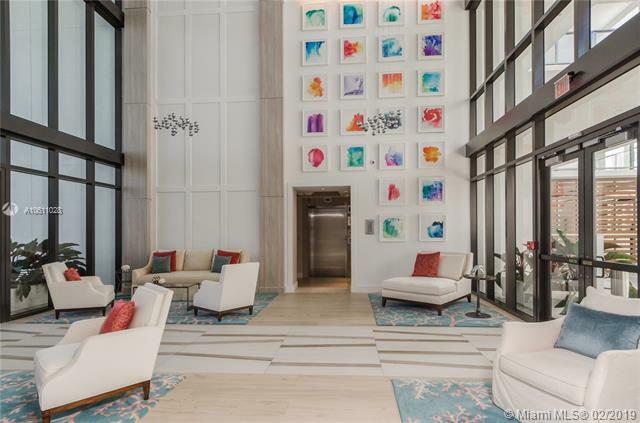 Sereno offers something new in the exclusive bay harbor islands, laid back luxury. An intimate waterfront tower consisting private residences that feature a more open and airy design both in architecture and interiors. The building features an exclusive roof top pool with barbecue and private cabanas and amazing views! this luxury boutique building is just a few steps from the world-class bay harbor shops, high end dining and the ocean. Situated directly on the inter coastal with unspoiled view. Band new unit with beautiful 32" x 32" porcelain tiles, custom doors and closets among many other improvements. 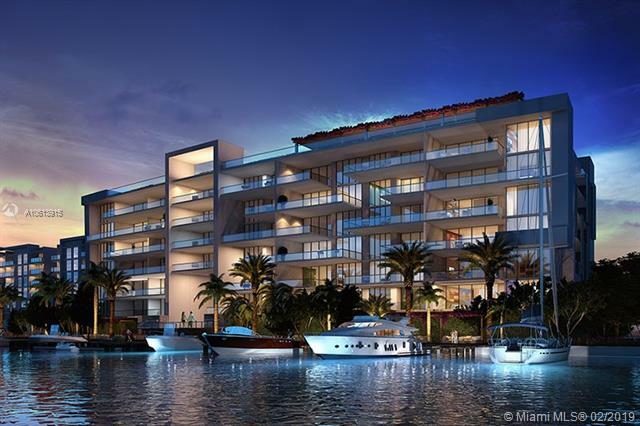 Sereno condominium is luxury boutique building located in the exclusive bay harbor islands, offering laid back luxury. It's an intimate waterfront tower consisting of private residences that feature an open an airy design both in architecture and interiors. The building features an exclusive roof top pool with barbecue, private cabanas and an amazing view! this luxury boutique building is just a few steps from the world-class bay harbor shops, high end dining and the ocean. Situated directly on the intercoastal.